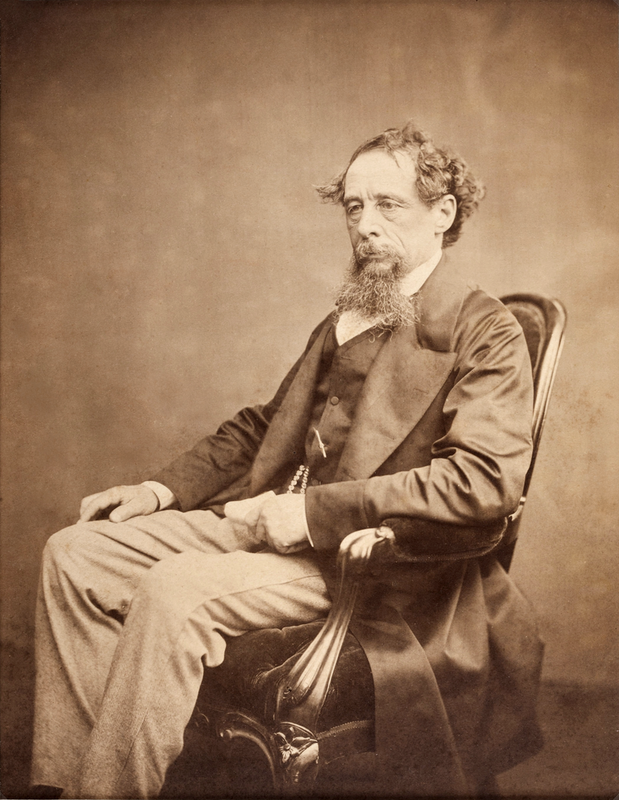 If It Was Good Enough For Dickens…. It was a great week despite the fact that the nights are getting frostier and Christmas is far too close for comfort (my pal Naomi Woddis wants to know what happened – she thought it was still August…me too, flower, me too!!). It’s been a good one because I’ve been deeply embroiled in the Elmbridge Literature Competition, which I’ve helped judge for the past six years, plus sorting out the running order of readings of the winning entries in all the various categories. Where’s Elmbridge, I hear you ask? It’s the bit of Surrey that includes Walton-on-Thames, Woking, Guildford and all sorts of other places in that part of commuter-land – all very ‘green and pleasant’ especially in autumn. The competition is open to children aged 5 years upwards, teens, and adults, so there’s a really wide spread of wannabe writing talent. This year’s theme was ‘A Dickens of a Christmas’, and participants were asked to write a poem or a short story that embraced the idea of Christmas, with a thread of the great man himself thrown in for good measure. It’s always been a pleasure to read through the annual competition’s many entries, from wobbly hand-written stories of reindeers and Santa from the littlies, to multi-layered tales of loneliness and loss as well as the humorous and fantastic from teens and adults. One of the best things about judging this kind of competition year on year, is that whole families enter, and you see individual writers growing stronger each time they enter, stretching their imagination and really developing their writing skills. (If you want to read some of the winning entries, go to the R C Sherriff Trust website – www.rcsherrifftrust.org.uk – you’ll see why I’m so enthusiastic!). Each year there are also readings of the winning entries, one night for the childrens’ and young teens, and another night for older teens and adults. I ‘script’ each piece to reflect the different voices the stories and poems contain, and we have a great time making everything come to life…definitely brings out the closet thesp in me. Plus all the winning writers and their friends & families really enjoy having their work brought alive in this way. There’s also a guest speaker on each night. This year on the first night we had Sarah Mussi, award-winning writer of teen fiction on the first night (and yes, I’ve booked her for Loose Muse next year, don’t fret!). On the second night we had Lucinda Hawksley, the great-great-great grand-daughter of Charles Dickens, and a biographer, author and lecturer herself. Now Mr Dickens’ work was badly taught at the school I went to so his work never set me on fire, and I’ve not read much of it to date. But Lucinda’s talk really aroused my interest, telling me things about him that I didn’t know, and I’m certainly going to re-read some of his novels now. I know he was a journalist, and he had made a point of writing about the dark underbelly of life in Victorian England, exposing child abuse, extreme poverty, violence and green, and changing contemporary viewpoints about these things via his novels. What I didn’t know was that he hadn’t been paid a penny for his first several stories, that his novels were serialized in periodicals over many weeks and that he didn’t know from one week to the next where the story was going as he hadn’t planned each story in full in advance. Most interestingly, despite his eventual success as a novelist, his publishers refused to publish ‘A Christmas Carol’, because they didn’t think another Christmas story would sell. So he published it himself, apparently having 6,000 copies printed in early December, all of which had sold by Christmas Eve. Although he apparently wrote a number of other Christmas novels, ‘A Christmas Carol’ is the only one that’s remembered, and it’s never been out of print. How amazing is that! 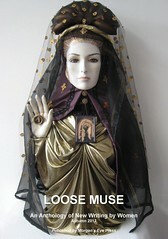 And talking about Christmas, the last Loose Muse of 2012 is on December 12th, and promises to be a-mazing! Coming all the way from West Cornwall will be Angela Stoner and Lesley Hale, two poets of extraordinary word-power + Vrouwkje Tuinman from Holland putting in a brief guest appearance ++ Linda Landers bringing a short play (performed by a cast of 4 young men). AND there’ll be mince pies. So come along…if poetry, stories, 4 brawny young men in a play aren’t incentive enough, perhaps the mince pies will help! Come share the passion, share the joy!